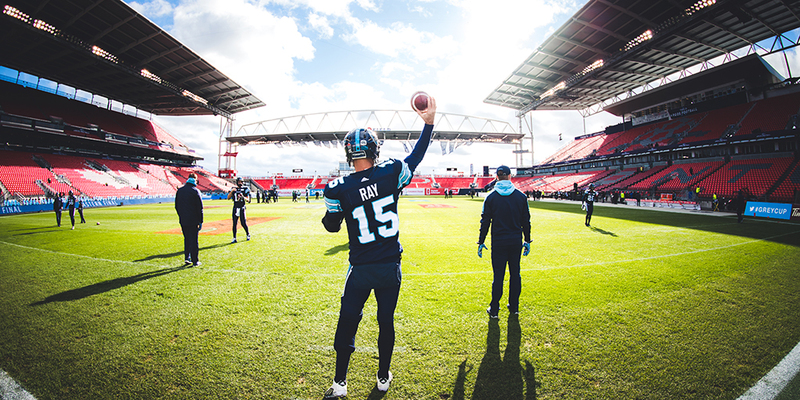 Get your group out to an action packed Argos game this season. Tickets that start at $17 offer an affordable way to get your family, friends or corporate group out this summer for some football. 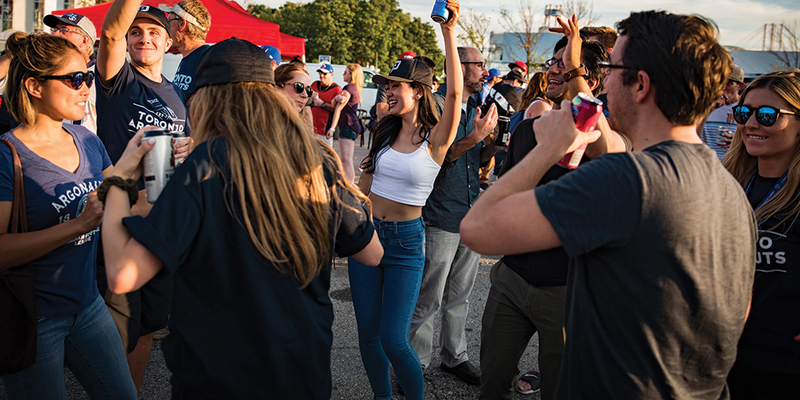 BBQ at the Shipyard: Plan your company BBQ at the Shipyard before the Argos game! Enjoy an exclusive area just for your group with food, drinks, and games! 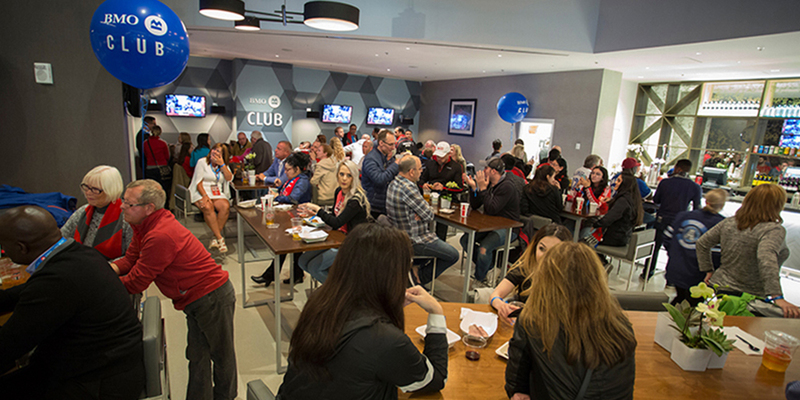 Socials at BMO Field: Host your company social or team banquet in one of our premium indoor lounges at BMO Field! Field-Side Warmups: See the players warming up on the field before the game. 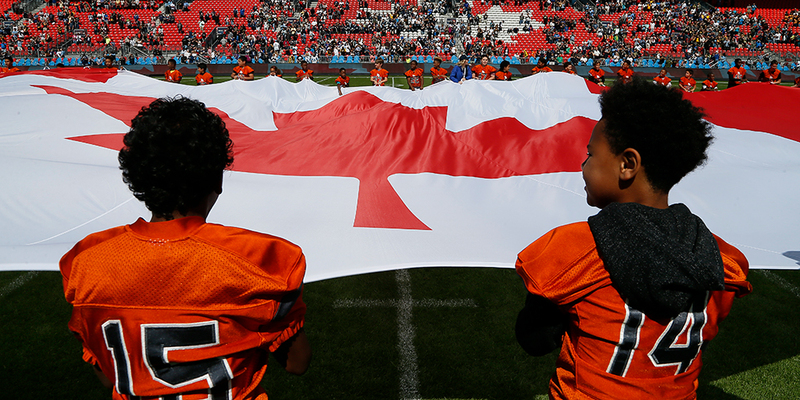 Flag Bearers: Be a flag bearer for pre game ceremonies. 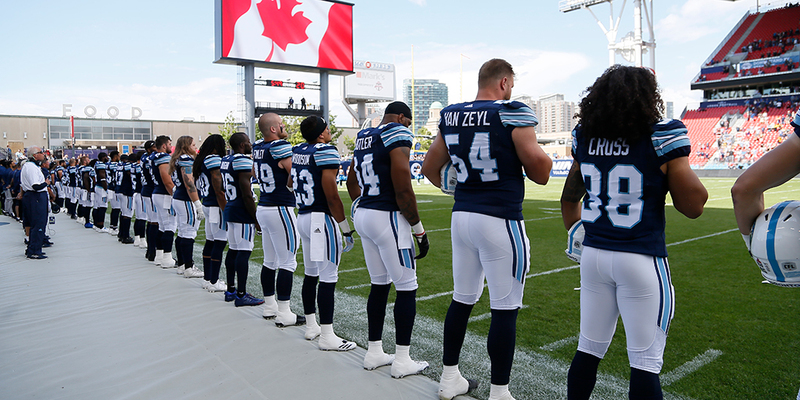 Future Pros: Stand in front of the Argos for the national anthem. 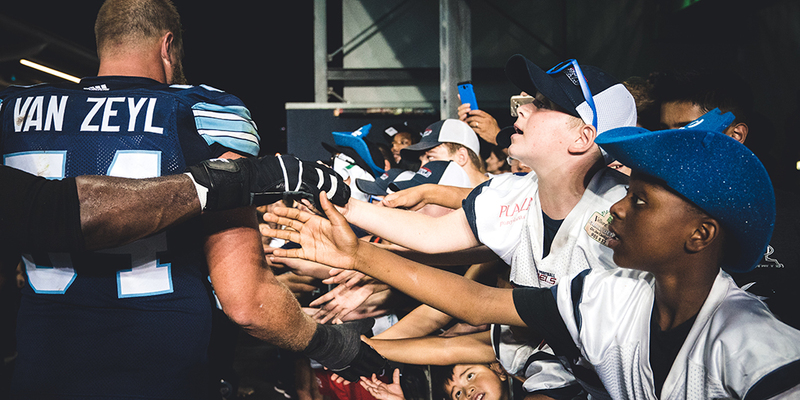 Fan Tunnel: High-five the Argos players as they get ready to run onto the field! Group receives early entry into BMO Field, including field-level access. Stand on the same pitch your heroes just played on! 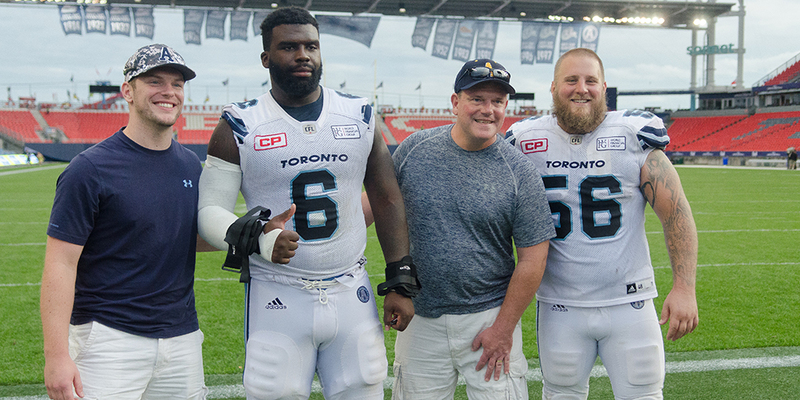 After the game, come down to the end zone for photos on the field and player meet n’ greets!